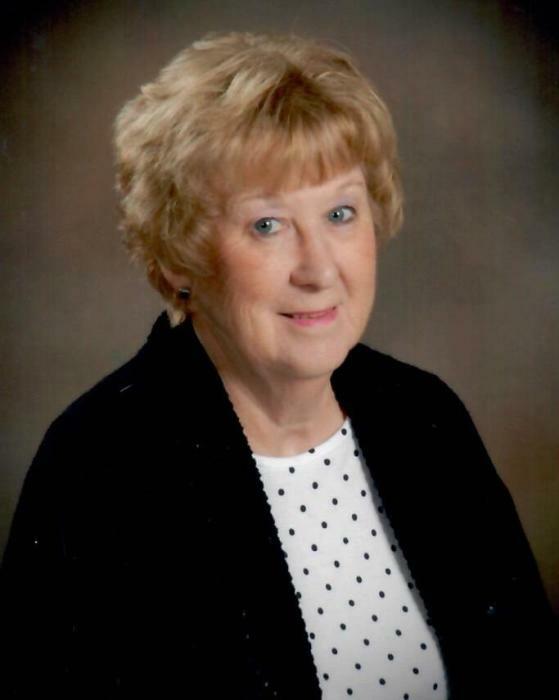 Mrs. Brenda Griffin Kirkley, age 72, of Monroe, North Carolina, passed away Saturday, October 13, 2018, at CMC-NorthEast in Concord, North Carolina. Funeral Services will be conducted at 1:00 PM Wednesday, October 17, 2018, at Trinity Baptist Church, 2613 Concord Highway, Monroe, NC 28110, officiated by Pastor Dac Croasmun and Reverend Jeff Smith. Interment will follow at Lakeland Memorial Park Cemetery, 1901 Lancaster Hwy., Monroe, NC 28112. The family will receive friends from 11:00 AM until 12:45 PM Wednesday at the church, prior to the funeral ceremony. Mrs. Kirkley was born on May 31, 1946, in Union County, North Carolina, a daughter of the late Fred V. Griffin and Mary Lee Haywood Griffin. She was preceded in death by her husband, James (Pat) Kirkley and a son, James Kirkley, Jr. and a sister, Judy G. Rabon. Brenda was an assistant with Denise McBride Accountants, was an active member of Trinity Baptist Church, and the Women’s Ministry, was known as the Card Lady at Trinity, and also enjoyed reading books. Survivors include her daughter, Robin K. Flynn and husband Joe, of Monroe; a daughter in law, Robin M. Kirkley of Monroe; a step son, Dennis (Doc) Sistare and wife Delores (Bruce)of Monroe; two brothers, Kenneth H. Griffin of Eureka, CA and Ronald F. Griffin of Locust; four sisters, Shelby G. Helms of Waxhaw, Patty G. Humpfer of Monroe, Debra G. Carter of Monroe and Linda G. Stegall of Monroe. There are six grandchildren and nine great grandchildren. Memorials may be made to Trinity Baptist Church, Building Fund, 120 Maple Hill Road, Monroe, NC 28110. Davis Funeral Home of Monroe is honored to be serving the family of Mrs. Kirkley. An online guest register book is available at www.davisfuneralservice.com.